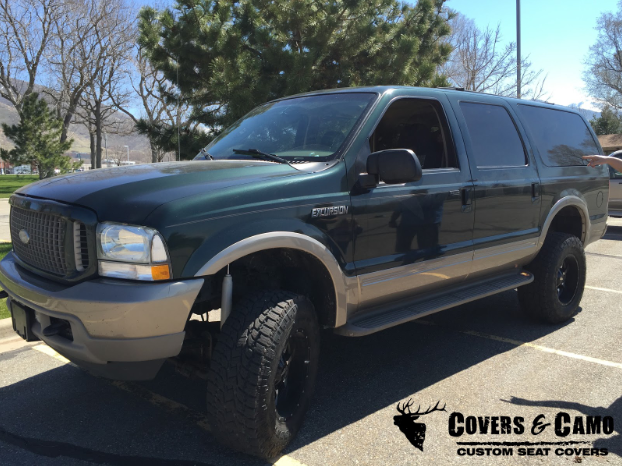 We offer high quality Ford Excursion custom seat covers that protect your seats, provide additional functionality, and look great inside your truck. We ensure that each custom seat cover has a great fit for your specific seats. The high quality materials that are used on the seat covers that we offer will allow you to have your Ford Excursion seats protected and looking good for years to come.